This week, we take a look at the old timey beach town of Ocean Grove, New Jersey, where a young man thought he could get away with 2 horrific murders. Legal factors, and small town publicity become a factor as this story twists & turns, with life in the balance. Along the way, we find out why the beach was closed on Sundays, what exactly washes up on a New Jersey shore, and what a day is like on death row!! 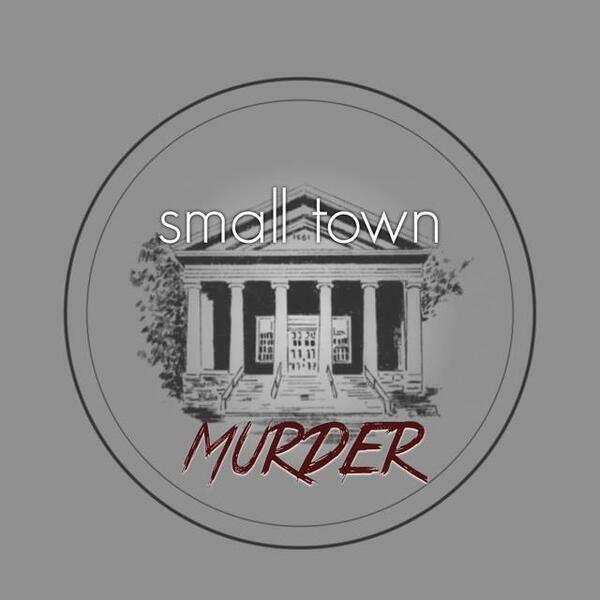 Check out our site truecrimecomedyteam.com to pre-order your 1st generation Small Town Murder t-shirts! !